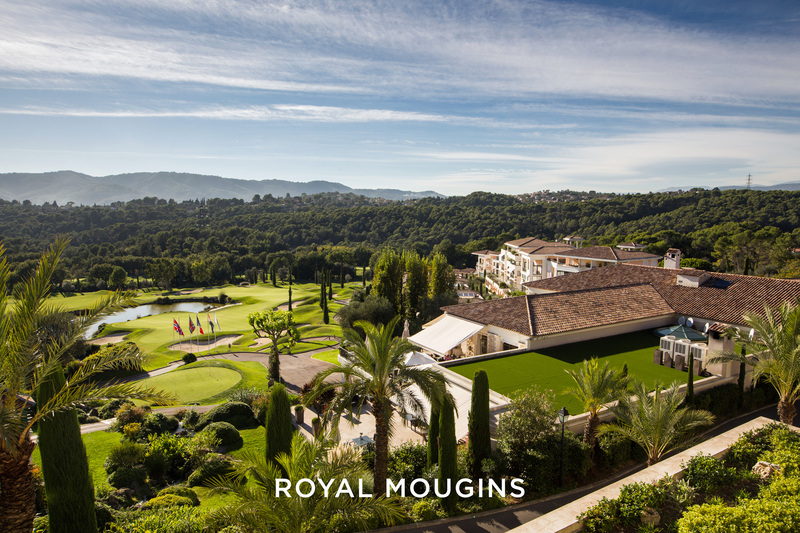 The Cote d’Azur gets on average 300 sunny days every year. 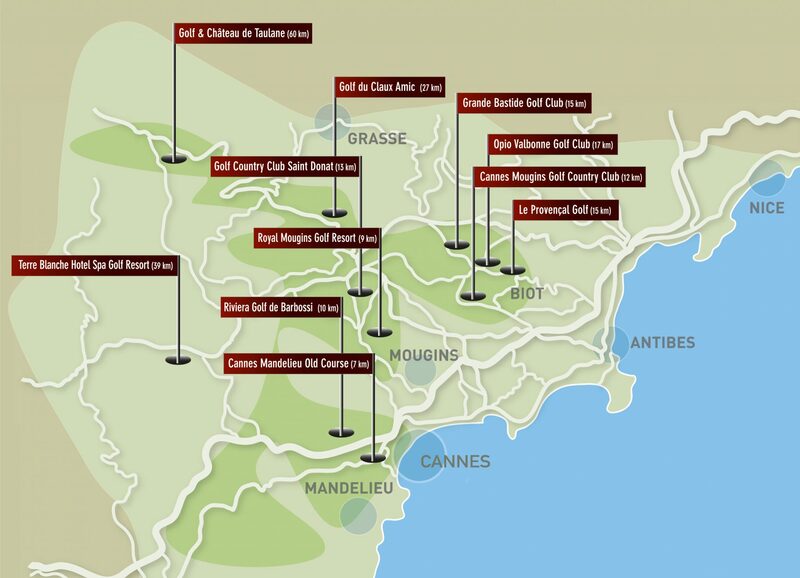 There are many internationally acclaimed and varied golf courses in the region, from those near the sea to those up in the mountains. 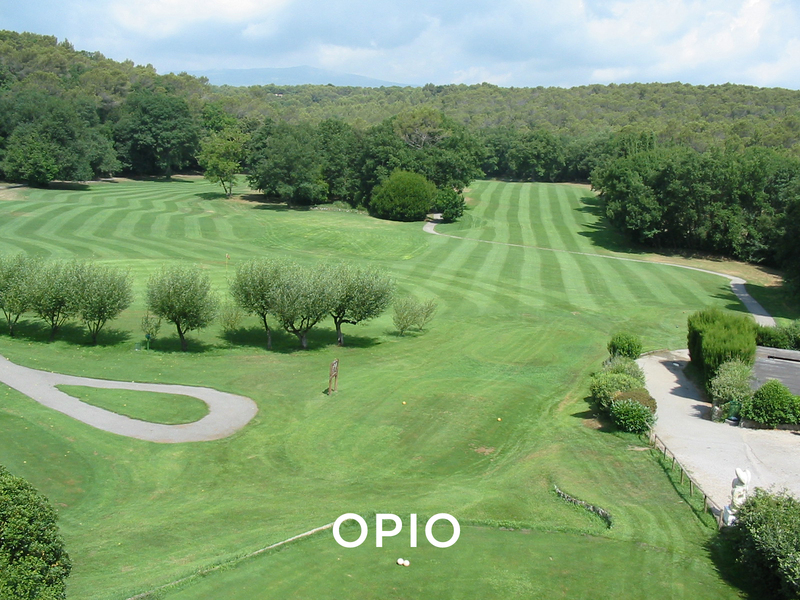 The Golf courses are generally open all year around, with a few exceptions. 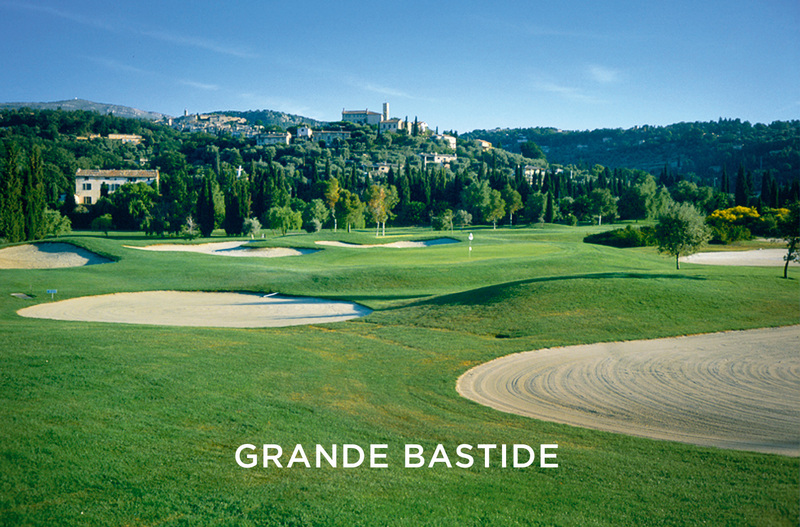 Nice Airport is a big international airport well served both by regular as well as budget airlines. 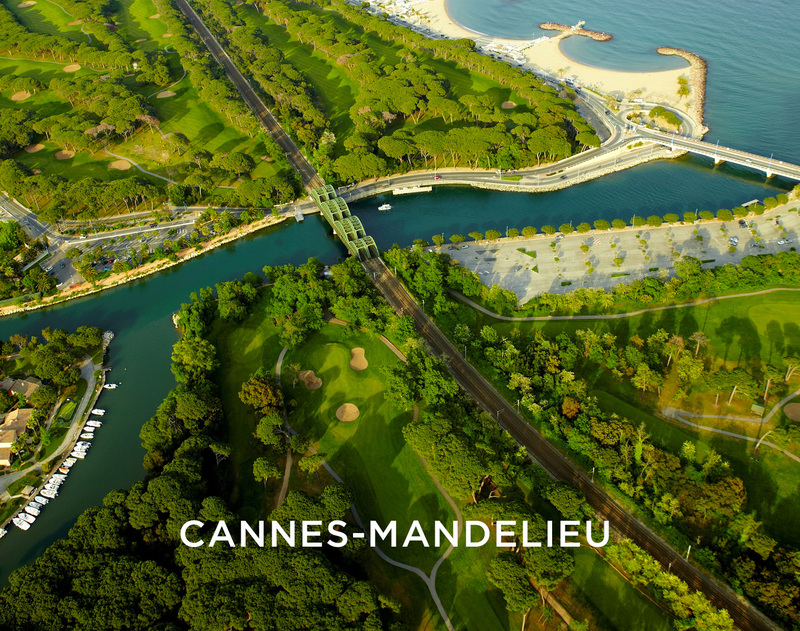 There are plenty of other activities available in the area such as gastronomy, art, culture, markets and not to forget amazing and very diverse nature. 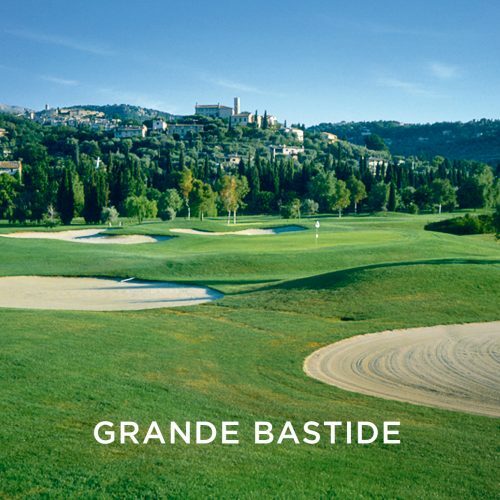 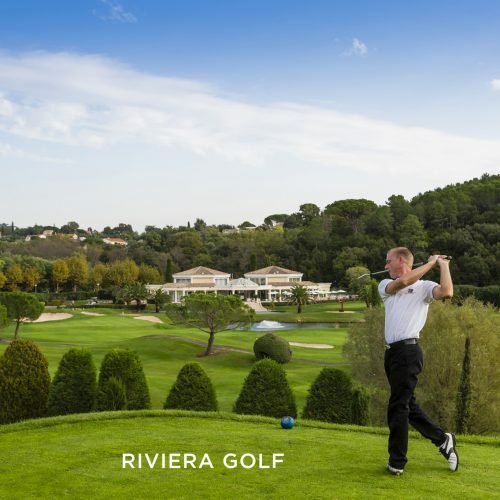 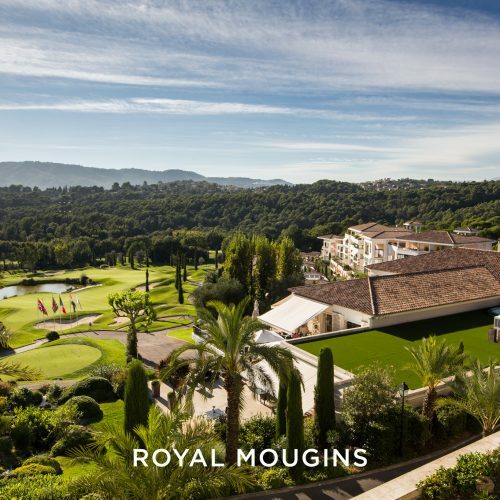 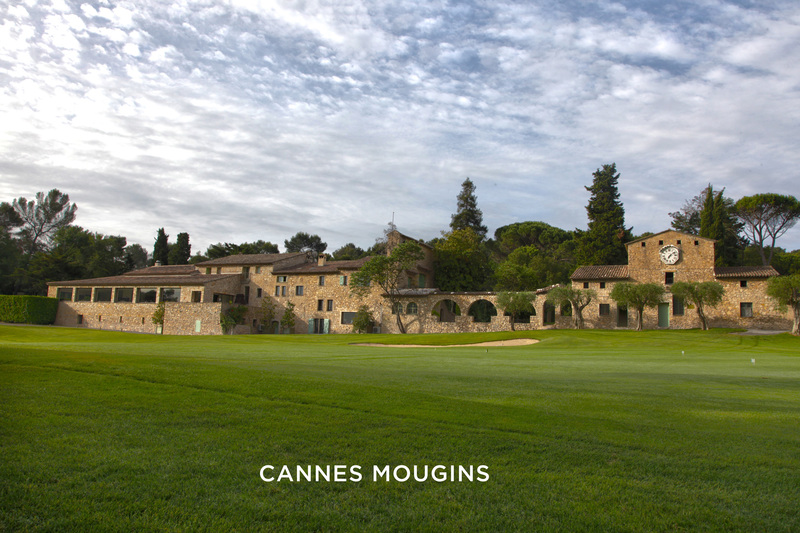 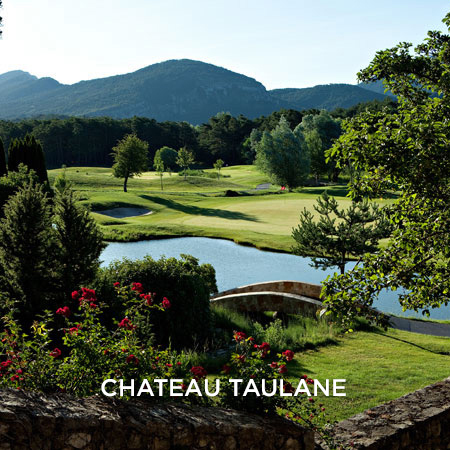 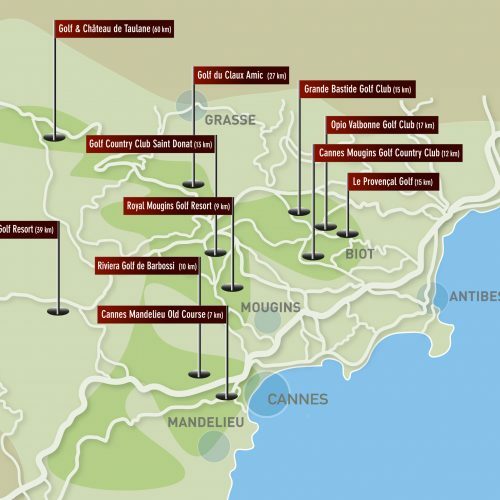 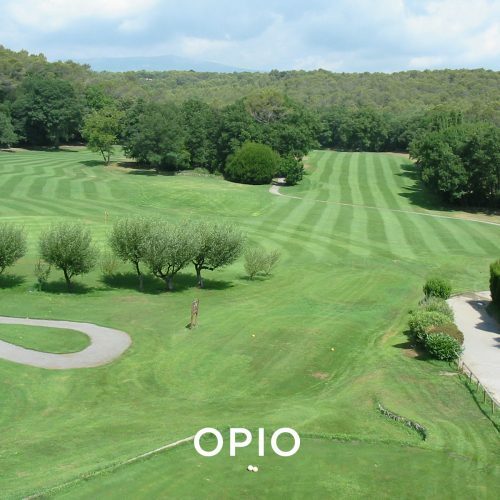 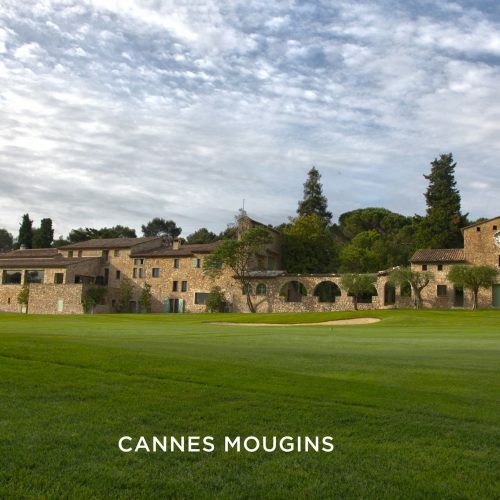 Le Manoir de l’Etang is situated in the middle of 10+ excellent golf courses including Cannes Mougins (5 minute walk) and the Royal Golf de Mougins (10 minute drive). 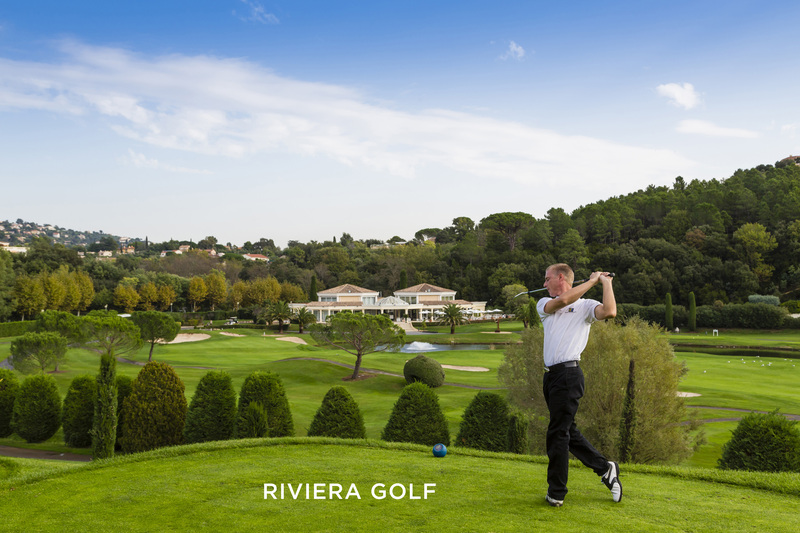 Our golfing partner, Plein Swing, puts together tailormade golf itineraries, suited to your level and desires at very attractive rates.